Changing because the mission demands it is the only way to make changes that last. Change for the sake of change never works. 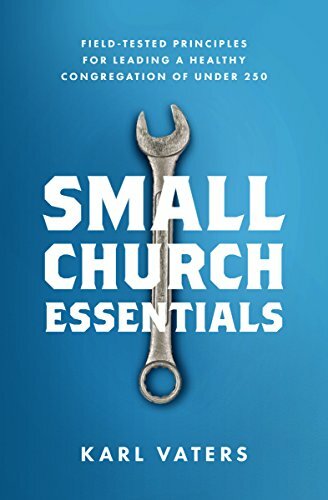 Even if it brings short-term success, it will never help the church reach its long-term goals. Change detached from mission brings frustration, conflict, burnout and failure. Because change is not a goal, it’s a means to a goal. The church must always be about the mission. Only the mission is strong enough to help us make the right changes, motivate us to initiate those changes, keep us encouraged in the middle of long-term change, and bring about the needed results of the change. When it’s about change, it won’t work. When it’s about the mission, it will work. Because the mission demands it. And the mission is all that matters.